Welcome to Everything Waterfalls Please Call Dave @ 440-728-4564 . Water gardening has become a choice feature for many backyard landscapes. 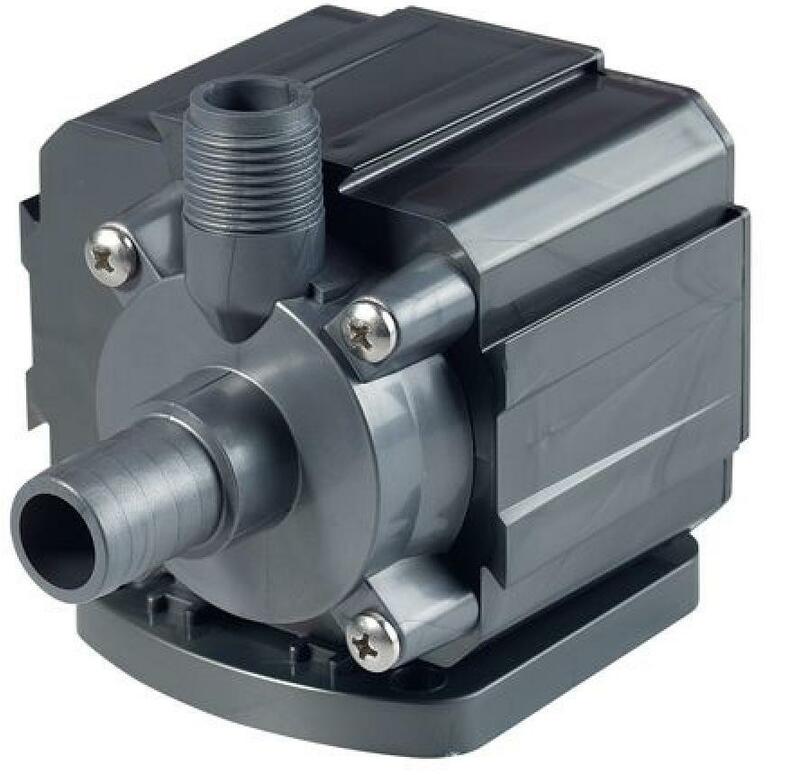 With all the excellent choices made available which waterfalls fountain best meets your criteria. Here at Everything Waterfalls, we have an excellent alternative that makes owning a water feature an excellent choice for anyone. In fact it's a great install for landscapers without a design and build group. 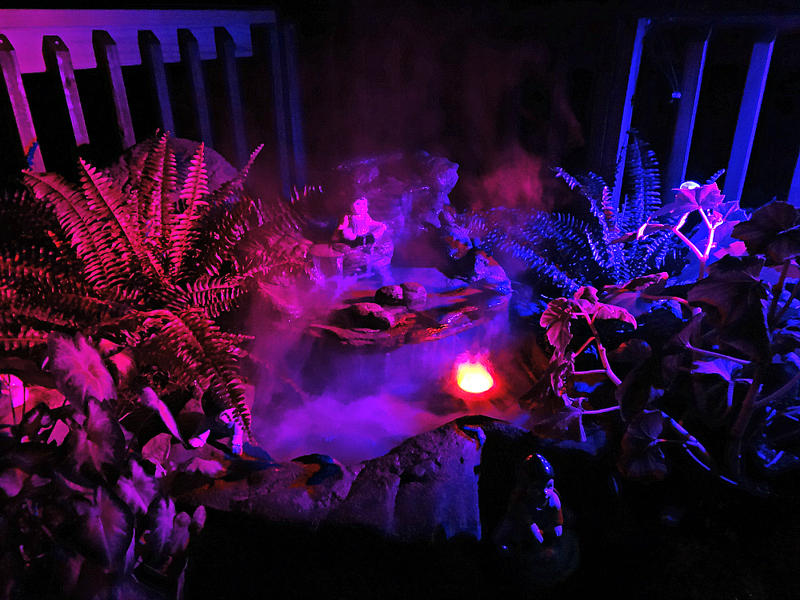 Our very captivating patio pond and garden waterfall kits includes everything that's needed for a custom designed water garden spectacular. 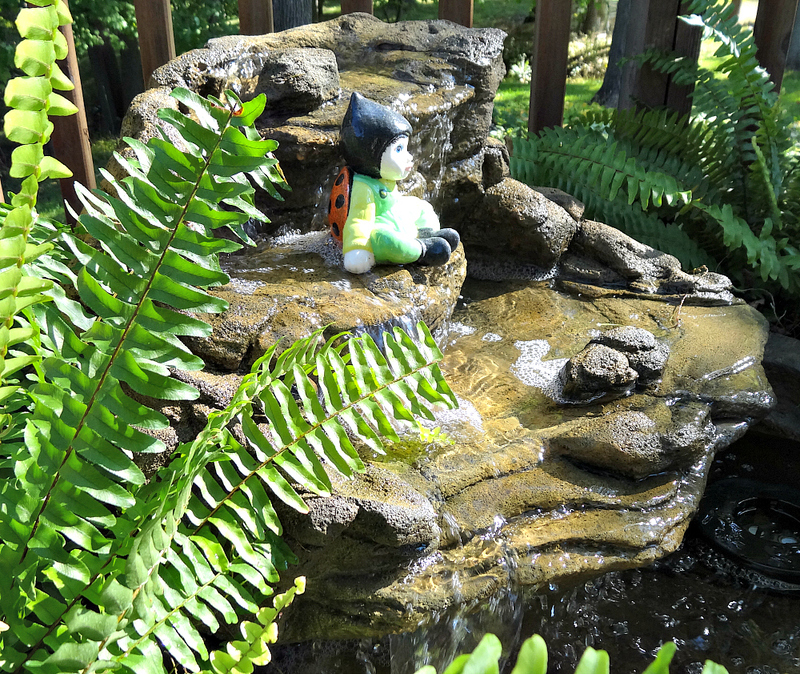 Our beautiful pond and waterfalls is not only an eye catching water feature for the backyard garden landscape but also a superb choice for your patio and deck. 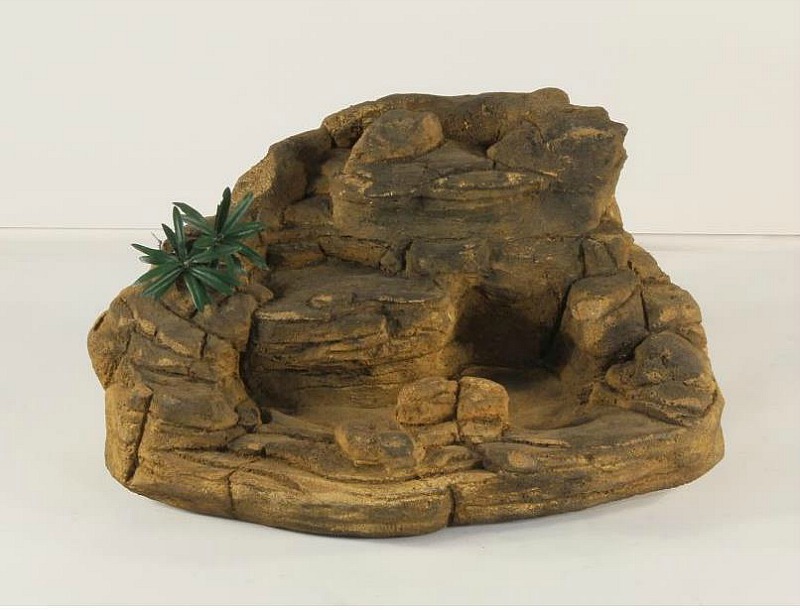 The patio pond two piece combo consist of a very tough pond basin and decorative rock collar that can feature an array of our backyard waterfall rock designs. The garden waterfalls (SRW-018) in this kit offering simply sets on top of the specialized pond collar. 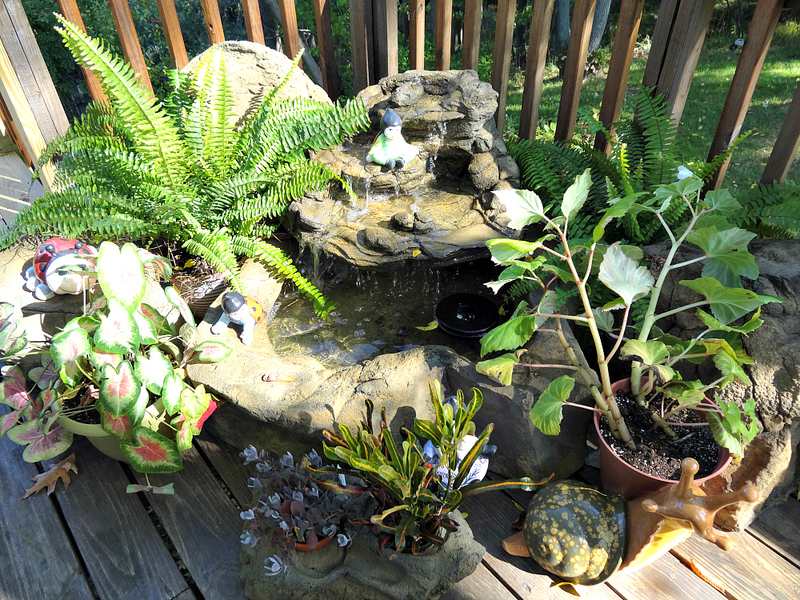 This spectacular pond waterfalls requires no digging and can be set up in a minimal amount of time. 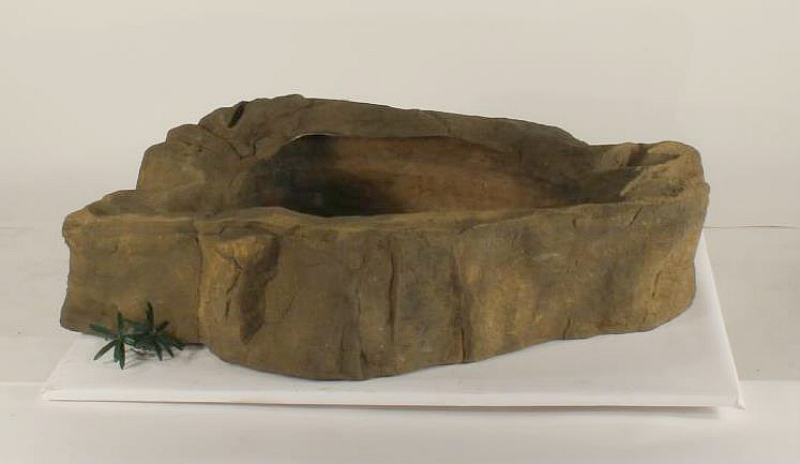 These eye catching pond waterfall formations are made from real rock particles and a light weight synthetic material that's extremely realistic and very strong.. Our rock waterfalls are perfect for decks, patios and courtyards while creating an outstanding center piece for any garden or backyard landscape setting. Also excellent for entertaining & family gatherings while perfect for meditation & yoga while relaxing to soothing and peaceful sounds of a beautiful waterfalls. 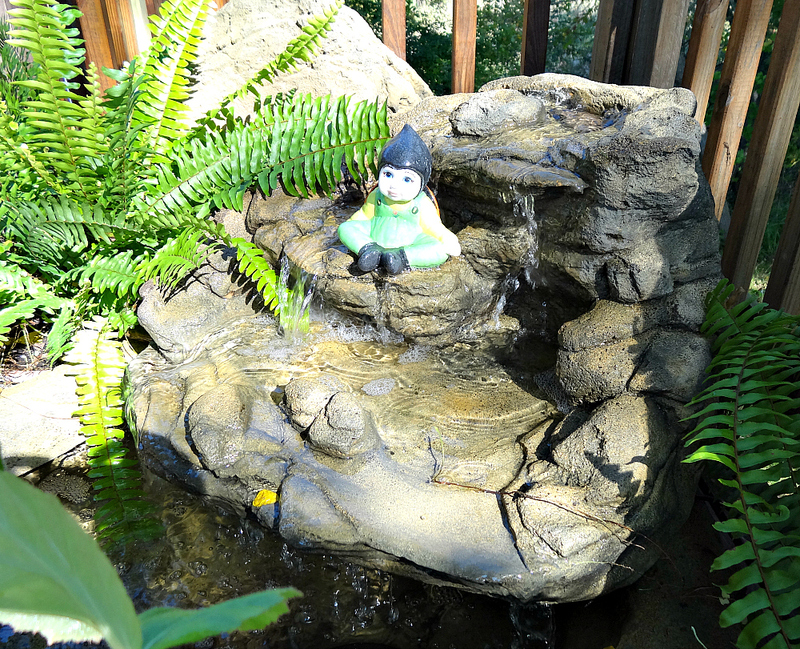 All our patio waterfall kits come with the main two piece patio pond and waterfall formation. 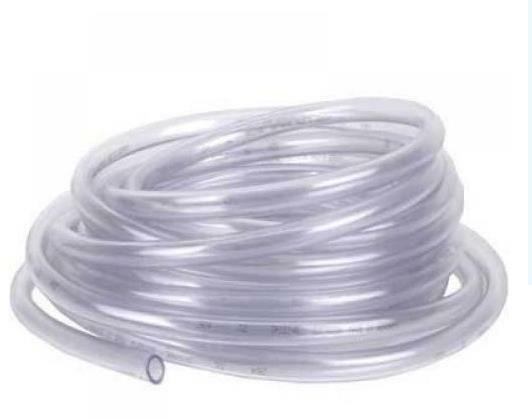 The complete kit adds the pump cover rock, suitable pump and necessary tubing. 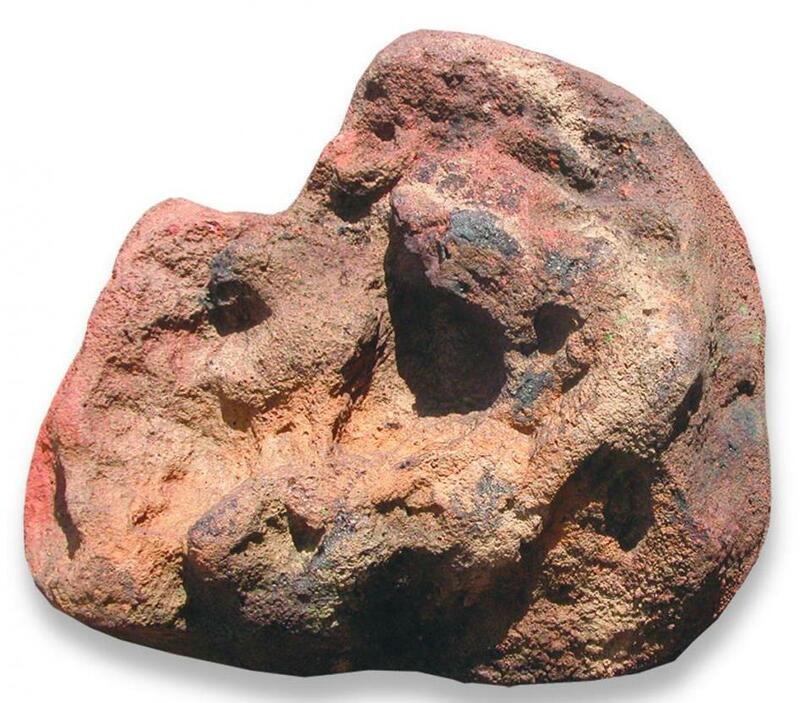 Additional preformed rock pond & waterfalls coloration and makeup is further explained in our rock waterfall matrix. All rock coloration's are hand applied for a uniqueness for individual rock beauty. All Arizona Brown and American Grey could vary somewhat from our pictures. Customers on freight shipments are required to help unload & inspect before accepting product. Easy to create a natural habitat "wild flowers"